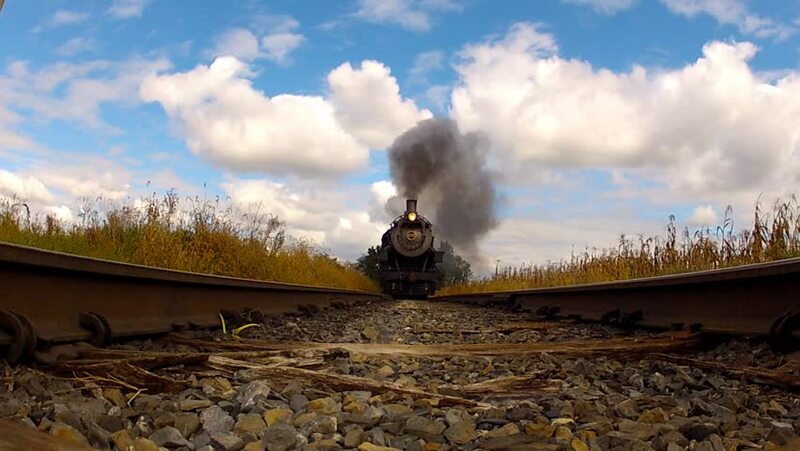 Steam Locomotive coming down railroad tracks right at camera shot on ground level. 4k00:18Mzuzu, Malawi, July 16 2017: is a city in northern Malawi. It’s a gateway to Lake Malawi and the fishing village of Nkhata Bay, both to the east. To the south. People walk along the tracks. hd00:29with a mechanical arm is putting the big logs down of a truck in the middle of a countryside footage taken with helicopter camera. 4k00:15Driverless or autonomous car aerial view. Traffic passing by a highway. Plate number, miles per hour and ID number displaying. Future transportation. Artificial intelligence. Self driving. 4k00:05Self Driving cars driving on a highway with technology tracking them, showing speed and who is controlling the car. Visual effects clip shot on 4k RED camera. 4k00:292D animated HUD elements used as navigation as airplane is landing at airport at night. Footage shot on 4k RED camera.